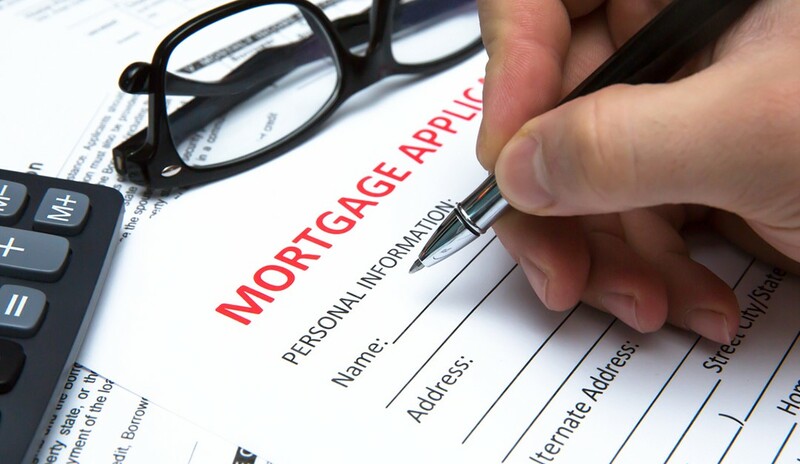 The Market Composite Index, which measures mortgage loan application volume, dropped by 1.7 percent on a seasonally adjusted basis for the week ending August 24, 2018, according to recent data by the Mortgage Bankers Association’s (MBA) Weekly Mortgage Applications Survey. Unadjusted, the Index decreased by 3 percent from the previous week. The Refinance Index also dropped 3 percent from one week earlier, and the seasonally adjusted Purchase Index decreased 1 percent from the previous week. The unadjusted Purchased Index dropped 3 percent; however, it is 3 percent higher than the same week last year. The refinance share of mortgage activity remained flat from the previous week at 38.7, while the adjustable rate mortgage (ARM) portion dropped to 6.3 percent of total applications. FHA, VA and USDA applications also remained flat at 10.2 percent, 10.5 percent and 0.7 percent, respectively. On average, contract interest rates for 30-year fixed-rate mortgages with conforming loan balances of $453,100 or less are 4.78 percent, a drop from the previous week’s 4.81 percent, and the lowest rate since the week ending July 20, 2018. Points, however, increased from 0.42 to 0.46 (including the origination fee) for 80 percent loan-to-value (LTV) loans. The effective rate also dropped from the previous week. For FHA-backed 30-year fixed-rate mortgages, the average contract interest rate decreased from 4.82 percent to 4.77 percent, while points increased from 0.69 to 0.75 for 80 percent LTV loans. The effective rate for these loans decreased from the previous week. For 15-year fixed-rate mortgages, the average contract interest rate dropped from 4.25 percent to 4.24 percent, while points increased from 0.47 percent to 0.48 percent for 80 percent LTV loans. The effective rate decreased from last week. And, on average, the contract interest rate for 5/1 ARMs is 3.95 percent, down from 4 percent last week. Points dropped from 0.52 to 0.34 for 80 percent LTV loans—the effective rate also decreased.